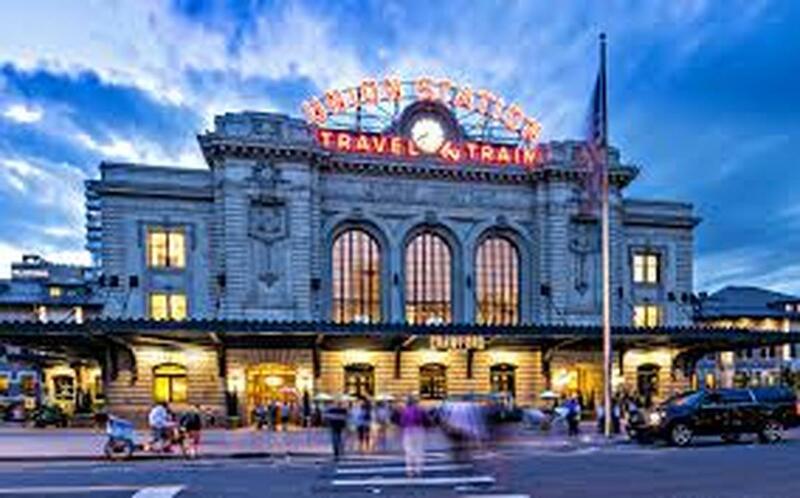 Denver is absolutely loaded with fun events for adults and the entire family. The variety of entertainment and things to do is endless throughout the year. If you need a break from the mundane, here are a few fun events in March. 2018 Denver March Powwow: The Denver March Powwow is a spectacle of over 1,000 Native American dancers representing 95 tribes from across the U.S. and Canada who gather with 35 drum groups to provide the best singing and dancing you’ll ever see. Over 180 vendor booths will fill the Denver Coliseum to the brim with authentic crafts and artwork, amazing native food and a form of native storytelling that’s guaranteed to entertain. The event is scheduled for March 23-25 and features over 30 dance contest categories and over a dozen special contests. Children under six are free. For more information phone 303-934-8045, email denvermarchpowwow@comcast.net. Brewery Tours: Banjo Billy Brewery Tours are available for private groups only. You will be picked up by the coolest bus in America at a convenient location and be transported to three excellent craft breweries where you will receive a tour of the brewery, and your first beer at each brewery is free. Tours are available in both Denver and Boulder. The tour lasts about 3-1/2 hours if groups are picked up near downtown Denver or in Boulder. Please bring your own food and beverages. For more information phone 720-938-8885 or visit www.banjobilly.com. Hamilton the Musical: One of the most acclaimed Broadway shows in recent history is now playing at the Buell Theater in the Denver Performing Arts Complex. Hamilton the Musical runs through April 1st and there is nothing as refreshing as sitting down to an exciting musical. Based on the life of one of the greatest figures in American history, American Founding Father Alexander Hamilton, the show is an incredible musical that will definitely keep you captivated and entertained throughout the show. The show has achieved total success both critically and at the box office. You don’t want to miss it! For more information visit www.denvercenter,org. The Denver Home Show: Get inspired, excited and ready to move forward with your home projects at the Denver Home Show on March 23rd through March 25th at the National Western Complex. You can shop, compare, and save with nearly 400 experts under one roof. Get renovation ideas and explore the Tiny Home Village for the latest trends in small space living. From kitchens to baths and more, don’t miss the Denver Home Show. 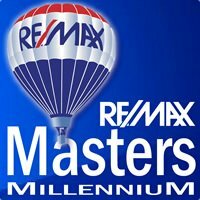 For more information and discount tickets visit www.homeshowdenver.com. Indoor Skydiving Experience: Experience all the plummeting, free falling, and soaring sensations of skydiving without ever getting on an airplane. This indoor skydiving experience puts you in a vertical wind tunnel where you can float weightlessly in space for an unforgettable adrenaline rush in totally safe surroundings. An experienced and accredited instructor leads you in an introductory training session so that you can get the most out of your adventure. This is a very fun experience for the entire family. For more information on iFly Indoor Skydiving near the Park Meadows Mall, phone 303-768-9000 and visit www.iflyworld.com.